The goal of Dr. Fricke’s extension program is to improve 21-day pregnancy rates by applying knowledge gained through scientific research to develop practical management strategies and assess new reproductive technologies, and to disseminate that information throughout Wisconsin, the U.S. and the world. 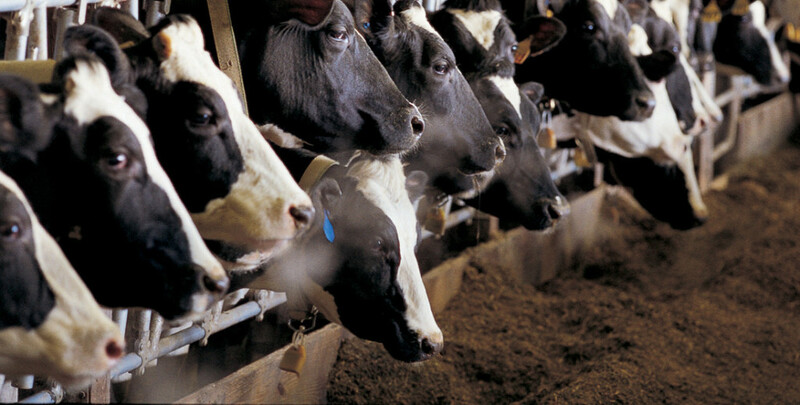 Dr. Fricke is a sought after speaker for dairy farmer, industry, and veterinary audiences. 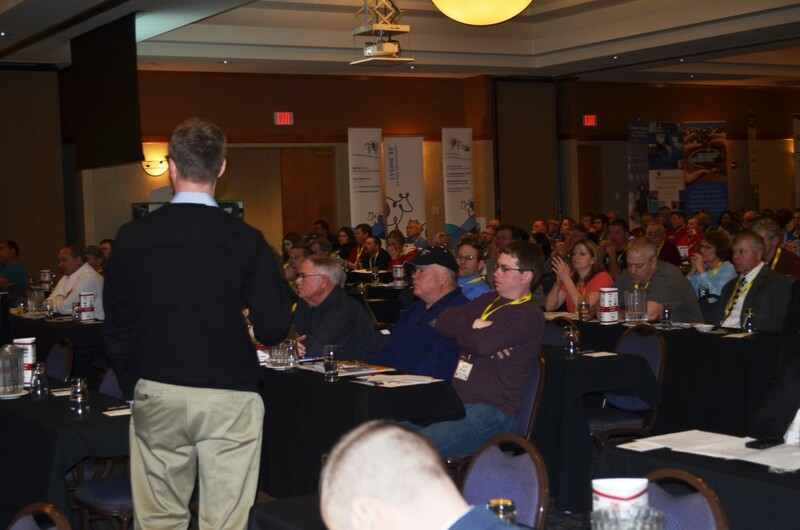 Since 1997, Paul has spoken to over 500 audiences in Wisconsin and has presented talks at conferences in 34 U.S. states and 6 Canadian provinces. In addition, Paul has been an invited speaker for international meetings in 23 countries spanning 5 continents around the world.